Download Link to the archive with all the icons of Equipment Screen. I know what you mean. You was trying to play the outdated maps, don't you? Those maps under the "Outdated Maps" category are really OUTDATED lol - even the autotiles of the tilesets of those maps have not been updated after I renamed those autotiles (which are still here, just with a different name). All what you have to do is to point the tilesets's autotile slots to the updated water and flower autotiles. No no, I was using my own map I made. But I assume the solution is the same. Just out of interest, where are you from? Can you be more clear, then? If I am right, you mean, you make your own map using the old outdated Tilesets (Tileset ID 019-023)? In the near future we will update those 5 tilesets, along with their maps. I used Kokiri Forest to make outside of Link's house and Link's house interior. I see. Just update the Kokiri tileset to have new autotiles (Flower, Shallow Water, Water 01, Water 02 and Water 03) and you will be fine. The Inventory Screen's item icons have been released! 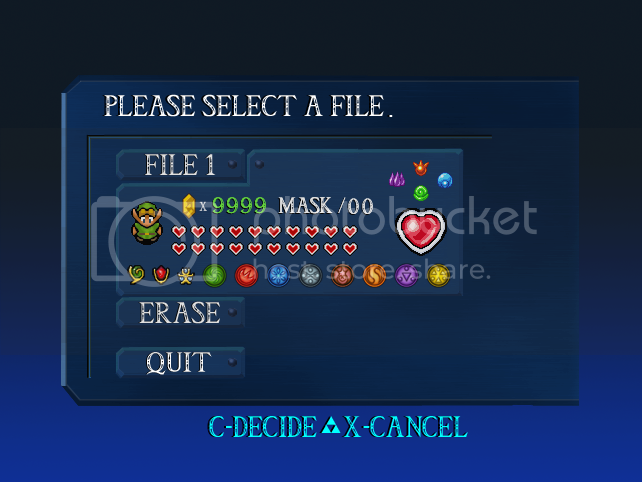 Over 60+ Icons for weapons, items, masks and bottles for the Project Zelda Engine! 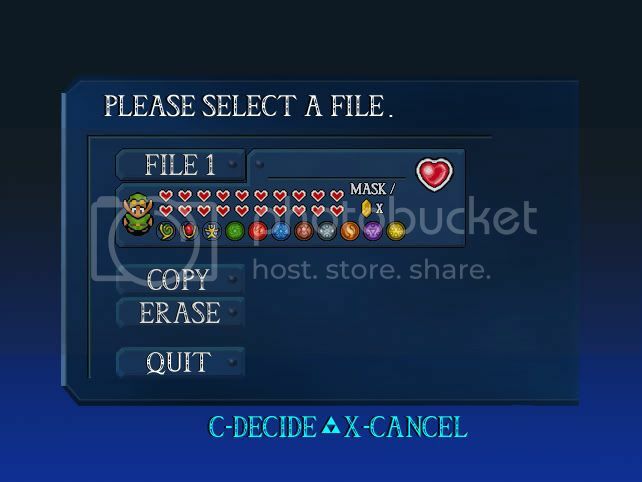 All of the icons are in .png file format, zelda-styled, with very good quality, and their size is 38x36. The Inventory Screen, the Equipment Screen, the Map Screen and the Quest Status Screen have been improved with HDR (High Dynamic Range) and Posterization effects! When I get time, I will update the first page's old photos with the new ones. I have created as many item sprites for the Project Zelda Engine as possible, inspired by the items seen in several Legend of Zelda games. Here I am showing you a comparison of the sprites of items, (made by me), with the real items seen in the Nintendo's official Zelda games! You should have the Giant's Knife as well and have it break after seven or so hits. Hehe, I will! Anything else you love to see in the engine? I'd be content with life if it had the Giant's Knife in it. Trust me, I'd let you know if I wanted something else. I was making a VX game until I found this! I made an account just to say thankyou for this, it's made my game idea a heck of a lot easier. "I pwn for my freinds." 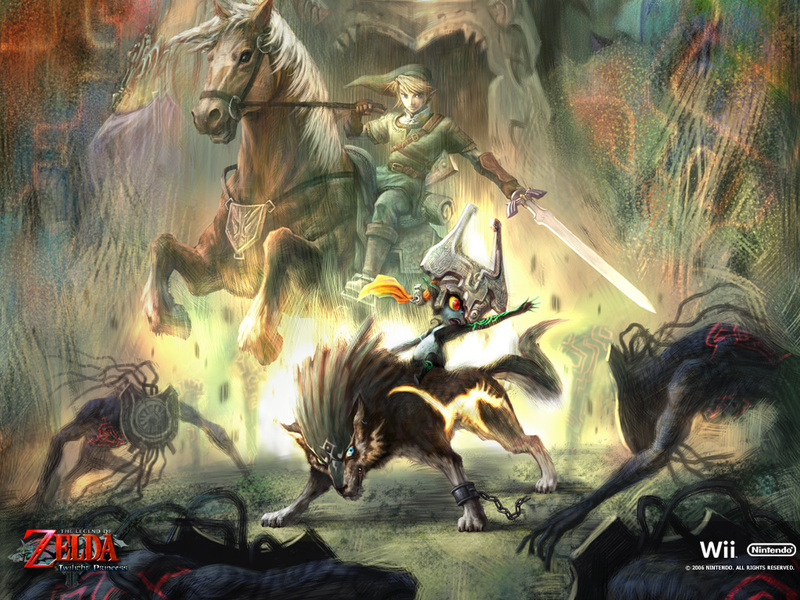 News: The Project Zelda Engine, from now, will have a much better and updated logo at the first page of PZE's forums, which reflects the engine's full potentials and true capabilities at offering the players the chance to prove their game-creation skills and create their own outstanding Zelda games! The Update Patch #3 is coming this Wednesday 21 September 2011! The Update Patch #4 is planned for release between December 2011 and February 2012!